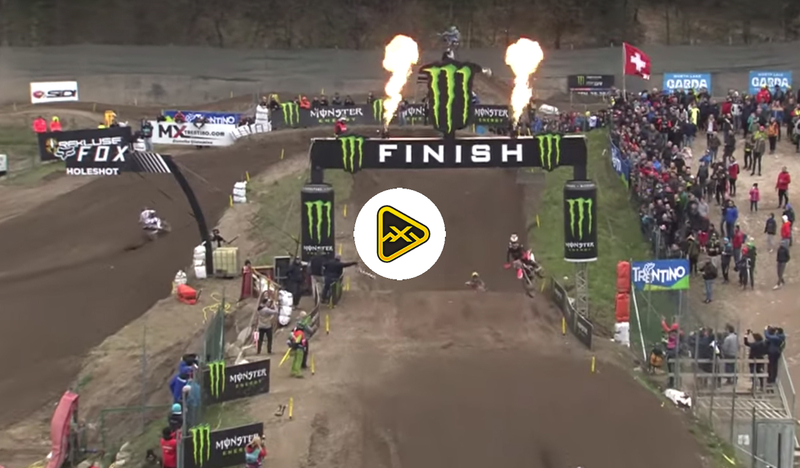 Up until today, we thought there was a good chance we would see the injured defending MXGP World Champ, Jeffrey Herlings, on the gate for the opening round of the 2019 Lucas Oil Pro Motocross Championship at Hangtown. Because Jeffrey was missing the first four rounds of his MXGP title defense and basically out of the title hunt, this would have been the perfect opportunity for the #84 to take a summer work vacation in the US. We were told that Jeffrey was wanting to do it and that KTM USA was on board with the idea, but the heavy brass at KTM in Austria put the brakes on the idea and sent out a PR today that should end all the speculation. I am as bummed as anyone about this not happening, but I guarantee some of the AMA 450 riders are happy KTM killed the idea. Check out KTM’s PR titled “HERLINGS LOOKING AT RETURN TO MXGP DUTY IN MAY” below.